Oh, yeah. You’re having a good time. 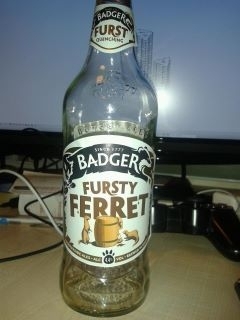 I want to be like the ferret’s and sneak to the back door to “cheekily sample the ale”. Yep. I hopped over to check out Hall and Woodhouse brewery.